We take pride in our work and stand behind every arrangement we deliver. If you are not completely satisfied with your order, please contact us so that we can make it right. If you are unhappy with your purchase from Covent Garden UAE you may return the product(s) to us within 24 hrs (after delivery). You are eligible for a refund subject to us making reasonable deductions from the refund amount to compensate the loss of value in case you have damaged the product or packaging. We strongly recommend that you retain your invoice at the time of purchase. You can email the Invoice / Order number to [email protected], including information such as your name and contact info to speed up the return and refund process. Our policy does not affect your local statutory rights. Cash refunds will be considered in the case of any damage originating from our side. Feel free to state the reason for the return and whether or not you would like to exchange the product for a different one and if so, which one. Delivery costs incurred for shipping products back to us will not be reimbursed. Delivery costs incurred for shipping back products to us will not be reimbursed. Thank you for visiting us. We appreciate your patronage and look forward to our blooming relationship. 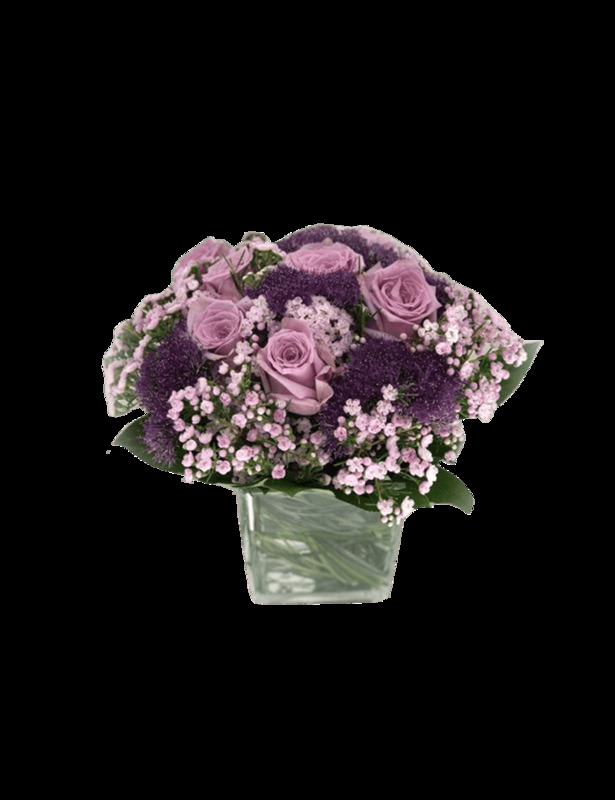 A bouquet inspired from sight of beautiful lavender fields.These purple and lavender hued Roses, Wax Flowers and Trachelium are combined in such a delightful style that it receives everyone’s appreciation.They are definite to bring a charm on your special receiver's face. 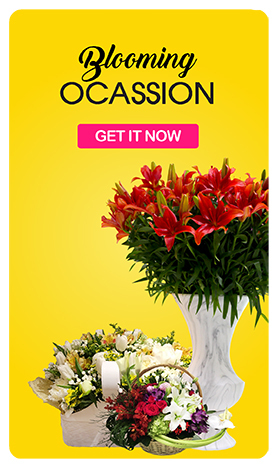 Pioneered in 2001, COVENT GARDEN is one of the premier flower stores in the UAE, committed to offering finest and ideal blooming arrangements to make any special occasions unforgettable. 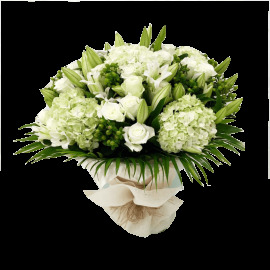 Our peerless service quality and alluring floral designs provide our elite customers everlasting and sweet experiences. 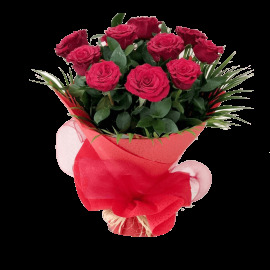 Best Online Flower Delivery in Dubai! With our expertise and creativity, we continuously improve the means and ways to bloom smiles on our customer’s face.All you have to do is just visit our website and pick your favorite flower arrangement. 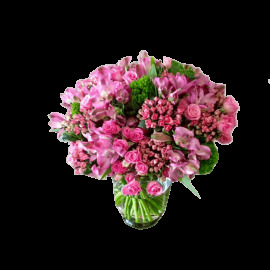 Our florists will prepare fresh flower bouquets which are hand spiralled, wrapped in elegance and conveniently delivered for you anywhere in UAE. Premium Fresh Flower Boutique in Dubai! Be it a single rose stem or a beautiful peony bouquet, Flowers has the ability to beautify all occasions. And when they are available at affordable prices, you are sure to rejoice! At COVENT GARDEN, we have a collection of elegant flowers which are farm fresh and can offer great value for your money. 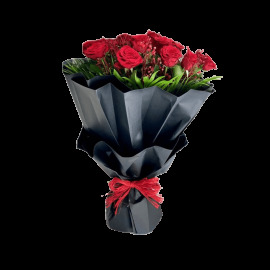 Our bouquets can convey a thousand words to your loved ones in most simple and romantic way. We have a team of trained floral experts, who can guide you in selecting the perfect floral piece, which will add more life to your occasions. After careful inspection, they also arrange the delivery within the agreed time.